Are your boots too narrow or too wide? 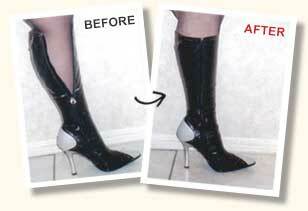 Boot Alterations Take-in or widen any boot! 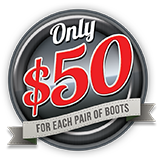 Whether they’re leather, vinyl or synthetic, Leon’s Boot Alterations specializes in professional boot alterations and shoe repairs of all types. Over 25 years of experience, and the finest in European technique, handed down and perfected over three generations. 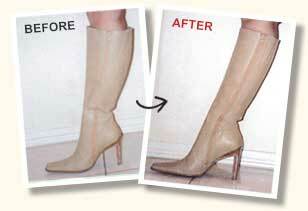 To get your boots or shoes fitted and tailored, please book an appointment.